WASHINGTON — Boeing submitted its bid to replace the U.S Air Force’s UH-1N Huey helicopters with MH-139 helicopters, designed to protect to counter the intercontinental ballistic missile threat and engage in domestic military transports. The Air Force is looking to buy 84 replacement helicopters at the lowest possible costs. Boeing has partnered with Italian company Leonardo, with the MH-139 itself being a militarized version of Leonardo’s existing AW 139 helicopter. Boeing plans to fulfill the Air Force’s low-cost goals by leveraging Leonardo subsidiary AgustaWestland’s Philadelphia AW-139 production line. 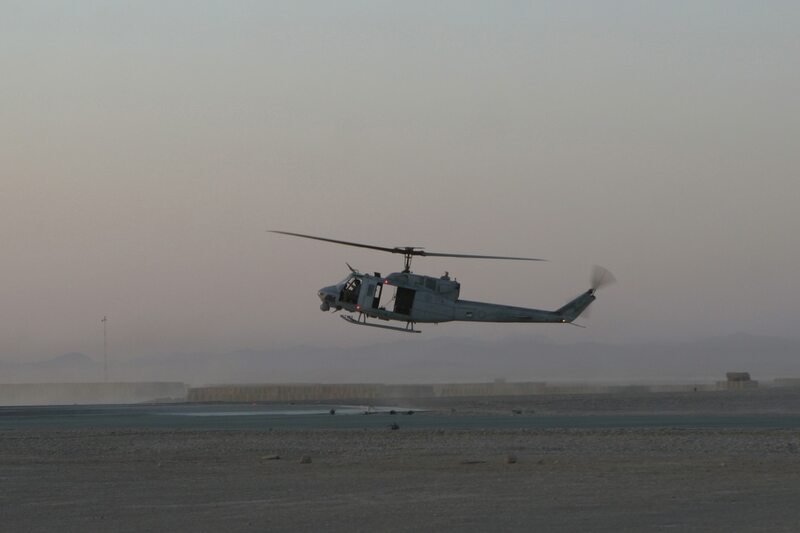 The U.S. Air Force initially planned to sole source Huey replacement development to Lockheed Martin subsidiary Sikorsky’s HH-60U program, but eventually changed its mind, opting for a full and open competition for the replacement instead. The U.S. Air Force plans to award a contract in the 2018 fiscal year, with the first delivery of the 84 Huey helicopter-replacement’s slated for 2020.